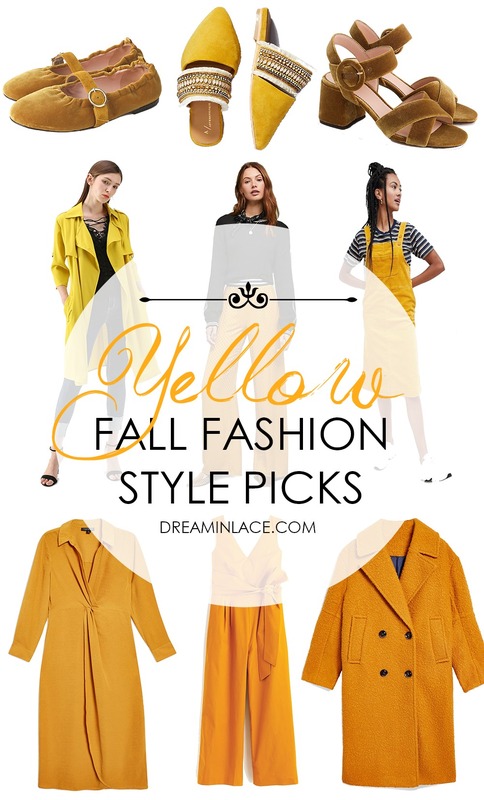 The yellow fall fashion trend is HOT HOT HOT at the moment and these hand-selected style picks will make the perfect addition to your wardrobe — while keeping you on budget. I’m seeing RED for fall! 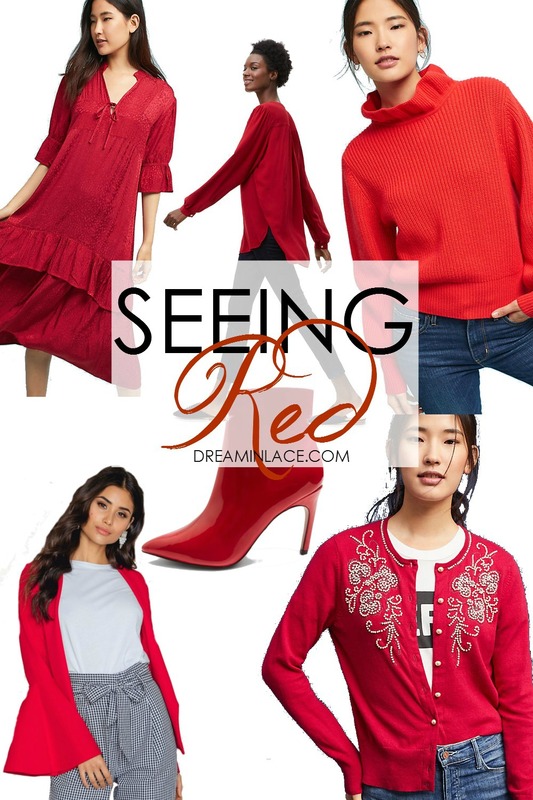 From frilly dresses to killer booties, peruse my red fall style picks and paint your town red this autumn season. Fall 2017, here we come! As I look ahead to fall and think about the trends I want to try, I cannot help but stumble across a few that I think are a little wacky and probably not best suited for practical daily life. What is so great about fashion though? That designers are always looking to push the limits and define unique styles both for clothes, as well as hair/make up. It is this drive to discover something new that keeps myself and the public so very interested in the happenings of spectacle events such as New York, London, Milan or Paris Fashion Weeks. 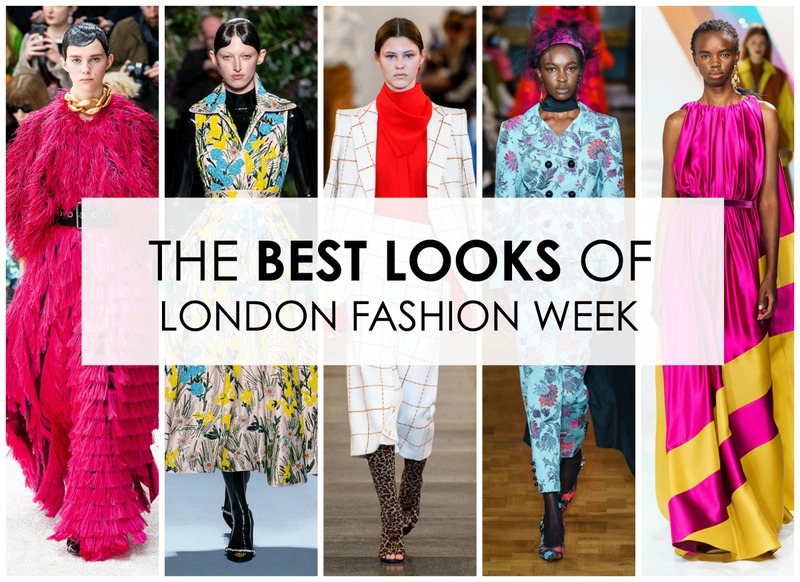 The fashion industry, and women in general, crave these shows because they are sure to capture our attention (and envy) with beauty and design. It’s a fact: you have to take risks. And, designers are the very best at taking chances to set themselves apart. Of course, some risks pay off more than others. 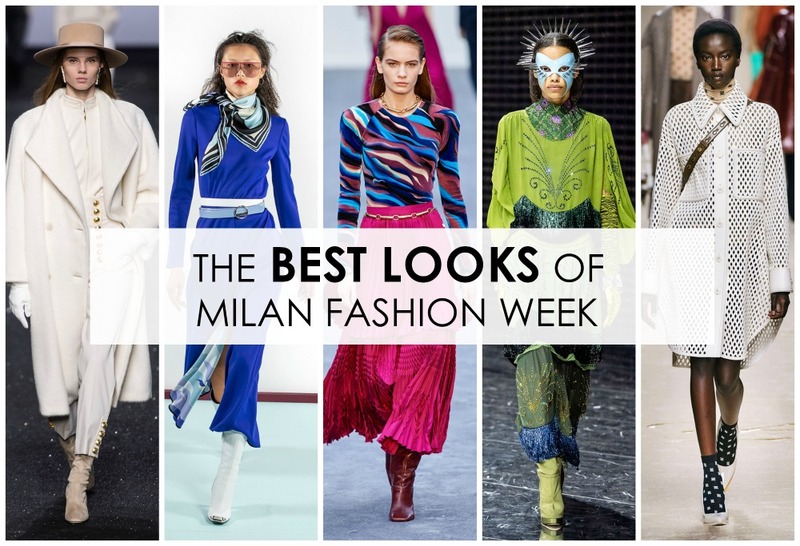 With New York Fashion Week just around the corner to debut the latest spring collections, let’s review of a few fashion risks from the fall runways you might choose to (politely) pass on. Fall Trend to Avoid #1: Brown Face! At the Band of Outsiders, models presented the new collection with an interesting new look in makeup, that might not be as flattering off the runway as on. 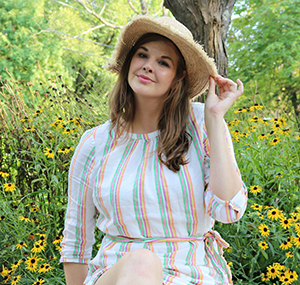 Fall Trend to Avoid #2: The Pajama Game! Who knew Marc Jacobs shares a love for classic Doris Day movies and slumber parties like me! I mean, what’s more comfortable than lounging around in your pajamas all day? Dare I say, nothing? So perhaps this trend isn’t so awful as it is genius. 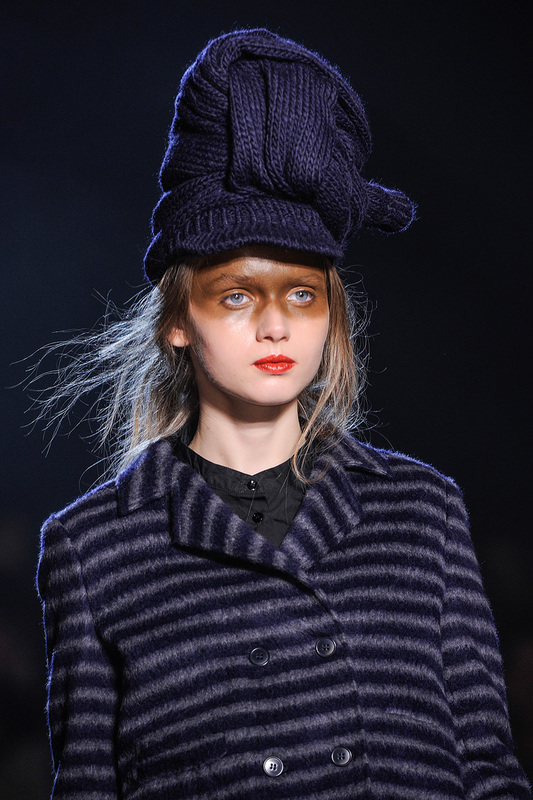 The Marc Jacobs Fall collection had a line of pajama day-wear. Putting comfort before anything else, pajama fashion would be as equally awkward for the viewer as it would be deliciously comfortable for the wearer. Actually, the more that I think about it, the more I really love this idea. I say lose the heals and go full force with some fluffy slippers! Bring it on Marc Jacobs! 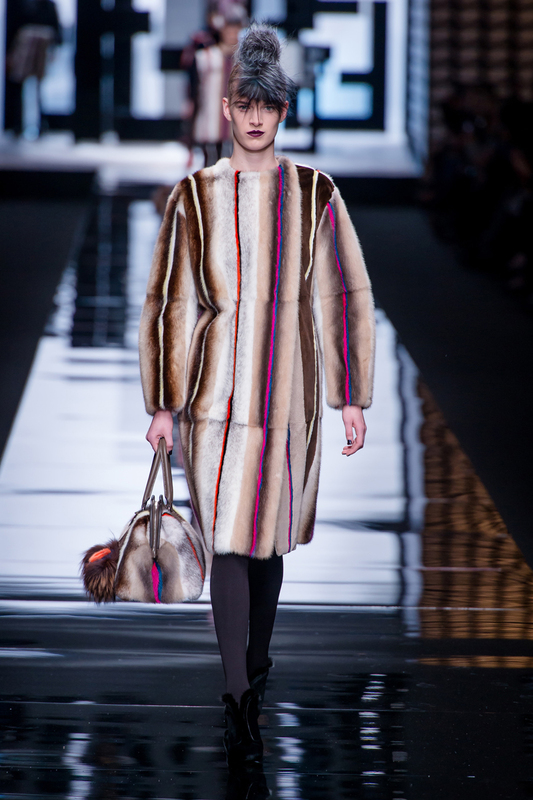 Fendi’s fall collection was very focused on fur, which isn’t too unusual for an autumn/winter collection. What was unique about their styling was the coloring of this fur, as well as its placement. I’ll be the first to admit that I am not a fan of fur, but I have accepted its place in fashion and merely choose not to wear it. I do think, however, as a rule fur looks its best when kept in its natural state and not dyed in neon pink or electric blue hues. 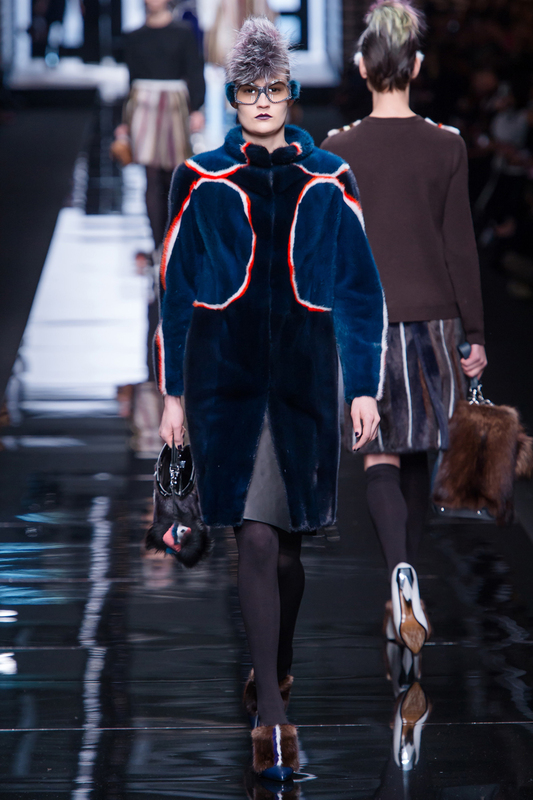 But fur coats aside, the headpieces worn by each model were a touch too odd. I appreciate the warmth they would provide to the female scalp but question the broad appeal. I’m kind of guessing this trend won’t put ear muffs out of business any time soon. Fall Trend to Avoid #5: Have You Lost Weight? Altuzarra sure knows the way to a woman’s heart. If you don’t have the perfect figure, so what? Just sketch it in! Actually I really do like this trend. The reason I didn’t like Altuzarra’s particular approach is because rather than an optical illusion, I’m reminded of the cheap beach t-shirts featuring a body dressed in a skimpy bikini, (example). So this isn’t so much a bad trend, but a slight execution problem. Her figure does look fabulous, though, doesn’t it?! Note: All photos credited to the lovely Vogue. Also, please take this to be tongue-in-cheek, as it was meant that way. I love all of the above designers.